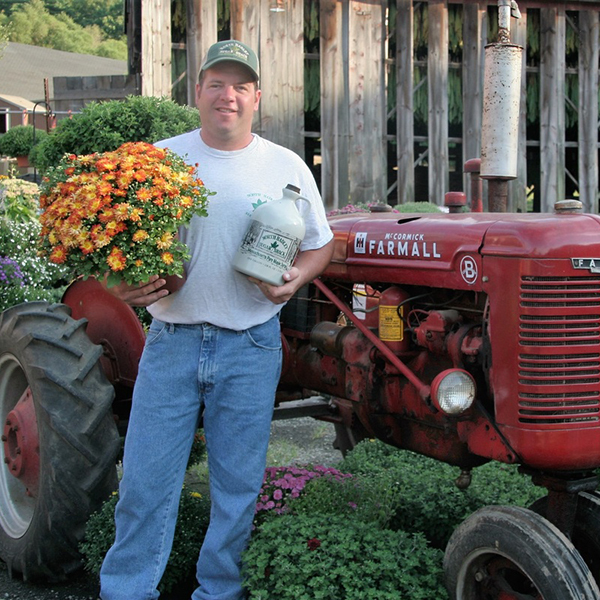 When Joe Boisvert was ten years old, he and his older brother John began working on their parents’ farm. They tapped trees, boiled the sap, and learned how to produce maple syrup. 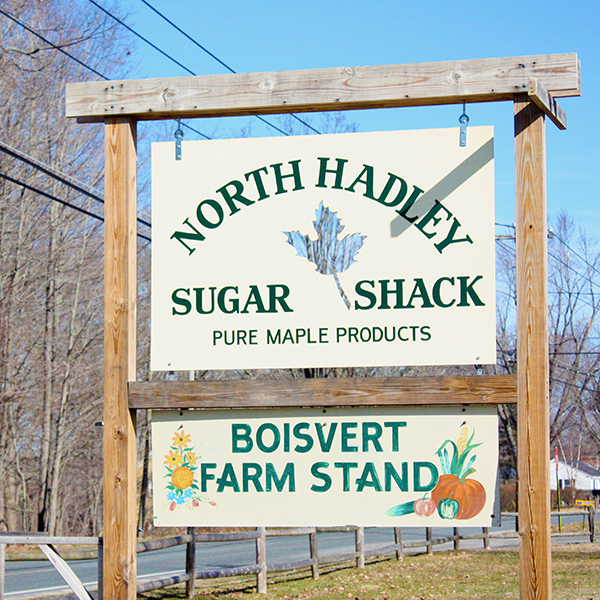 Later on, Joe would create the North Hadley Sugar Shack, which has now been in operation for over twenty years! Joe and his wife Shelly have no problem staying busy. Along with the Sugar Shack, they run the North Hadley Market, which features a host of local products from other small businesses in the area. During the sugaring season in the early Spring, they operate a restaurant and give tours of their evaporator room. Furthermore, from May to October they open “The Farm Tale”, a place for fun family outings including mini golf, a baby chick hatchery, a picnic pavilion, and more. They also have seasonal weekend events like the Harvest Pumpkin Festival and Tractor Parade. Despite all of this, at the heart of what they do is maple syrup. You can use it as a local alternative to sugarcane and it holds many nutritional benefits that sugar can’t claim. Maple syrup is gluten free, allergen free, fat free, and rich in manganese, zinc, riboflavin, magnesium, calcium and potassium. Joe and Shelly have made conscious efforts to minimize their environmental impact. For example, they recently installed a new machine which recaptures the black smoke from burning wood in the sugaring process so that it isn’t emitted into the atmosphere. They have also started drilling smaller holes in their maple trees so that the trees can heal more quickly. If you live in the Amherst/Hadley area, there is a good chance that you have tried Sugar Shack maple syrup.